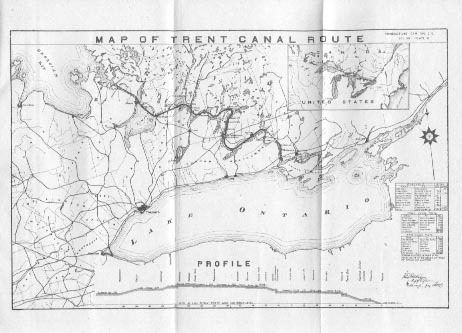 Richard Birdsall Rogers published this material which included maps of the Trent Canal. 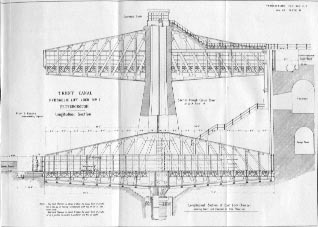 The narrative explained the history of the area, the dimensions of the Canal, description of the Route, the Hydraulic Lock No. 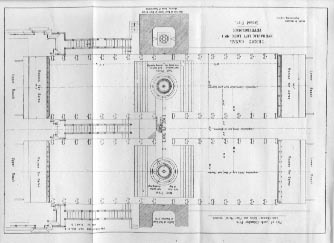 1, Water Supply and Barge Navigation. Following are a sample of the images found inside the publication.